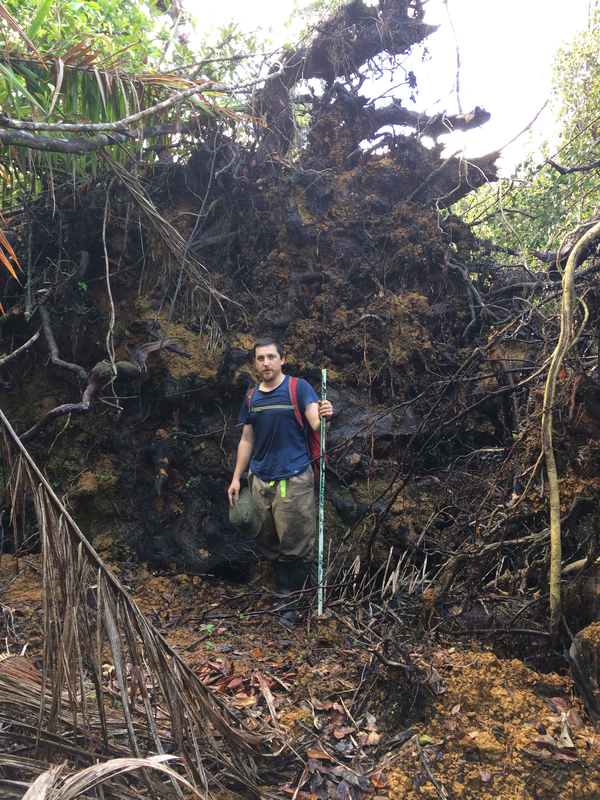 Gabriel joined ForestGEO in April 2016 as a postdoctoral fellow with the Smithsonian Tropical Research Institute, working on the NGEE-Tropics project. He earned a PhD in Biodiversity and Evolutionary Biology after some explorations in the Madidi area in the Bolivian Andes (2013) and a M.S. in Ecology (2009) from the Autonomous University of Madrid, Spain. He earned a M.S. in Education and Pedagogy in 2007 from the University of Navarra, Spain, after graduating in Biology in that same university and year. He now focuses on tree mortality in several of the plots in the ForestGEO network. Gabriel is based at the ForestGEO headquarters at the Smithsonian National Museum of Natural History in Washington, DC.